Subscribe free to the digital online edition and stay on top of the latest news within the industry delivered direct to your inbox. A subscription to the Design Buy Build magazine is an indispensable tool for any Architect, House Builder, Property Developer, Local Authority and member of the design community. As a regular reader, you are rewarded with up to date knowledge and unique insights from Building & Design professionals. 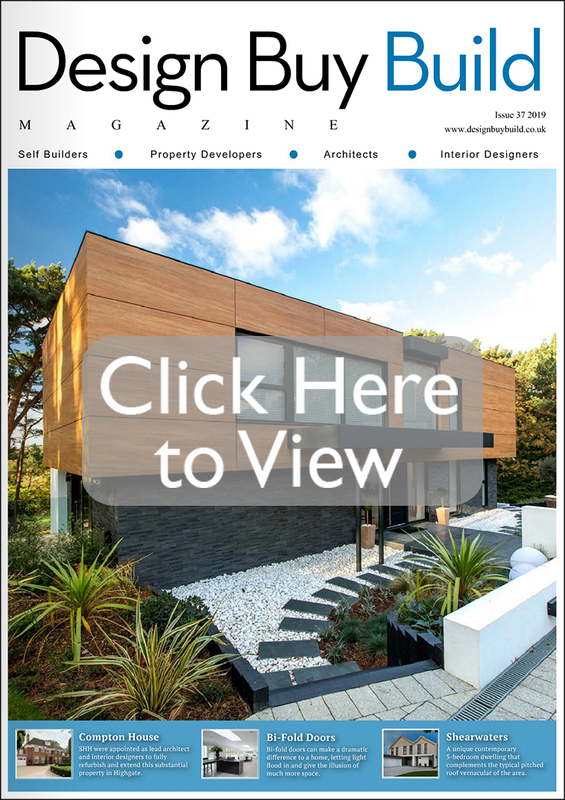 You will receive in-depth features on the latest and greatest architecture projects in the UK and internationally. Partnering with the UK’s major building exhibitions and trade shows throughout 2014 the magazine provides in depth previews and reviews of essential networking events. PLUS there’s our on-going CPD (Continuing Professional Development) features giving the professional access to a directory of essential seminars and conferences. With more than 84 pages packed with latest launches, innovations, inspiring projects, and inspirational editorial features dedicated to kitchens, bathrooms, lighting and much more… it’s an essential read whether you’re embarking on a total new build, refurbishment or redesign; the magazine provides simple solutions that make the readers everyday life easier. © Copyright Design Buy Build. All rights reserved.